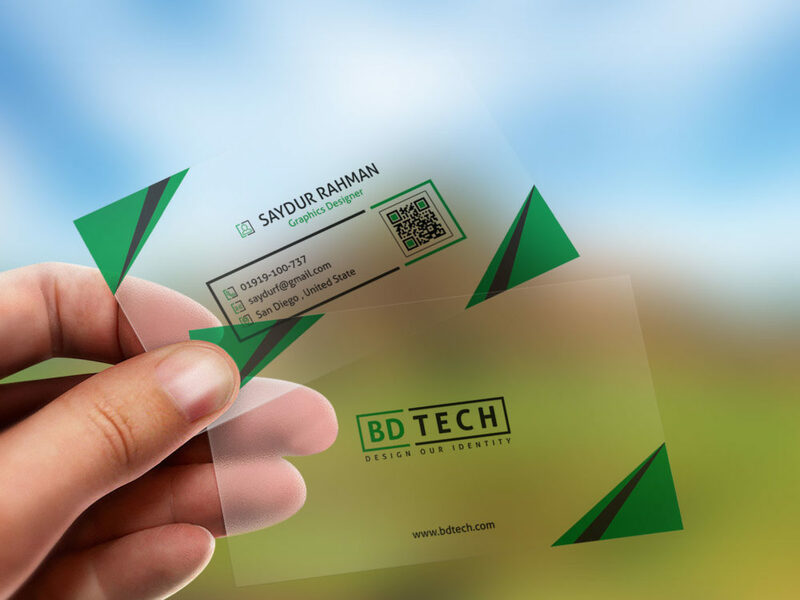 This unique mockup helps you to showcase your clients design of translucent plastic business cards. 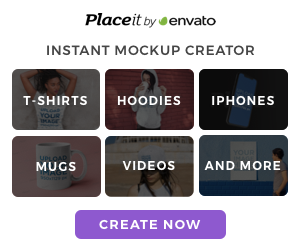 PSD consists of Smart Object. Enjoy!